ANN ARBOR — John Beilein wasn’t all that enthused about taking his annual stress test this year. The procedure already had been put off for a bit because of the Michigan coach’s busy schedule. Now Beilein, 65, can vouch for the importance of such tests, after doctors discovered he needed a double-bypass heart operation. 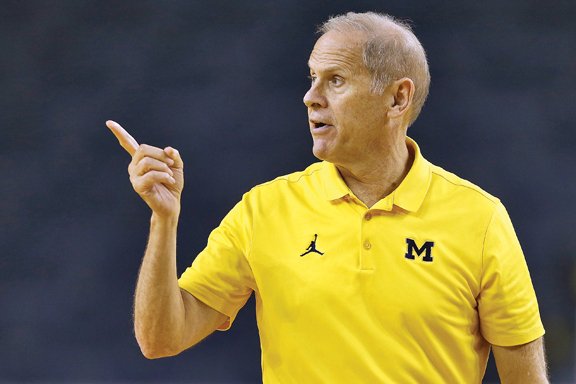 Beilein had the surgery in early August at the University of Michigan’s Samuel and Jean Frankel Cardiovascular Center, and he looked and sounded like his normal self when he met with reporters Tuesday before the Wolverines started practice.